The Chinese artist Ai Weiwei is internationally renowned for work that defies the distinction between art and activism. 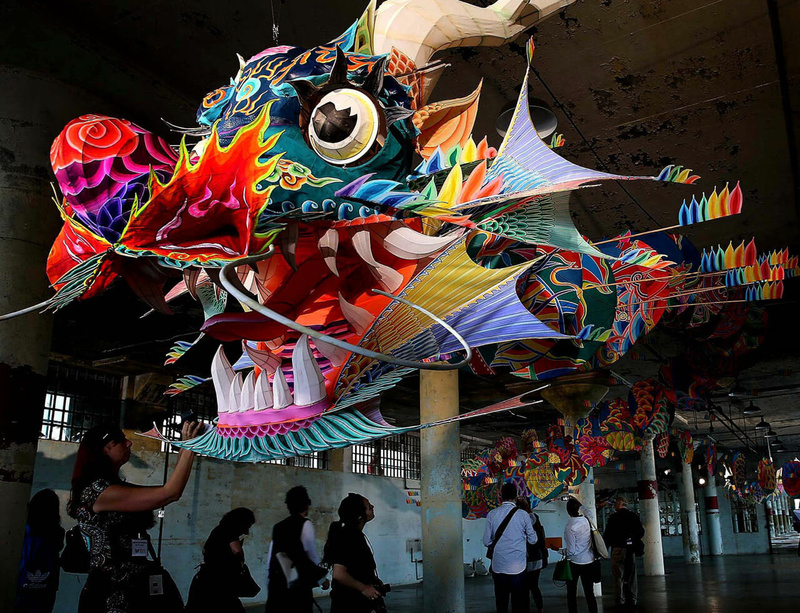 In this exhibition of new works created specifically for Alcatraz (27 September 2014 – 26 April 2015), Ai responds to the island’s layered legacy as a 19th-century military fortress, a notorious federal penitentiary, a site of Native American heritage and protest, and now one of America’s most visited national parks. Revealing new perspectives on Alcatraz, the exhibition raises questions about freedom of expression and human rights that resonate far beyond this particular place.